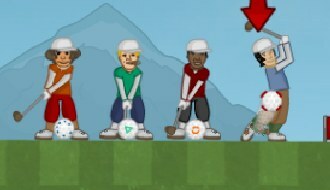 Play Golf games online at TheSportsGame.com. Touch or click the screen and drag to aim. After that you’ll have to release to throw. 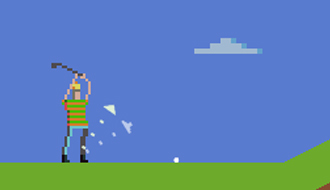 Use your club to hit the ball and hurt all the brain craving zombies on the green! Destroy all the walking dead to win the match! 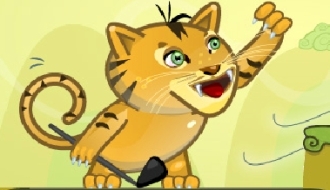 In the sequel of Gem Golf you will earn extra points by hitting different colored gems on your way to the hole. 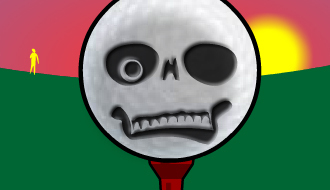 Test your skills on a total of eighteen holes in this exciting sports game called golf is hard! Enter the styled golf yard terrain and test your golf playing skills by competing at the annual 2 players golf tournament, the Golf Doyu game. 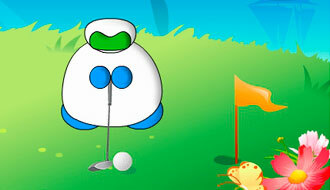 Here is this interesting online game in which you will be displaying the best of Golfing skills. Play the game of Golf with lots of refreshing newness. 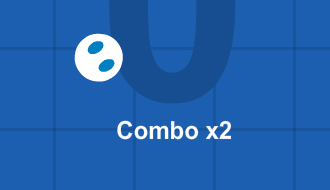 Get the ball into the hole in least number of attempts.